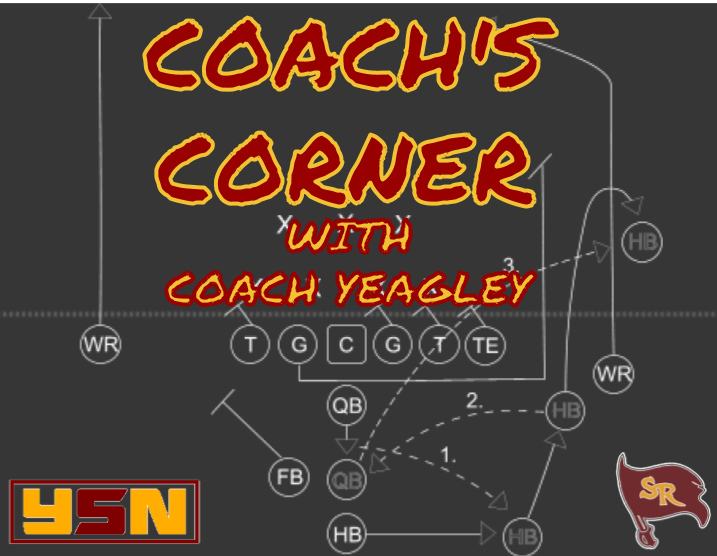 Week 11 isn’t something Coach Yeagley takes for granted. It’s the sum of a season’s hard work, and dedication. We sit down with South Range’s Head Coach for the Playoff edition of South Range Coach’s corner.